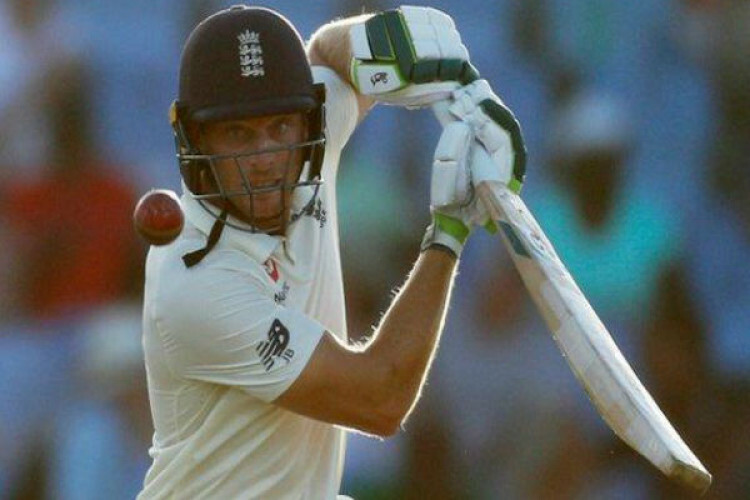 Ben Stokes and Jos Buttler kept England in a comfortable position after a top-order debacle on day 1 of the 3rd Test against West Indies. England were 69-3 but an unbeaten 62 from Stokes and 67 not out from Buttler saw them close on 231-4. The pair put up 124 England's 1st century partnership of the series. Stokes was reprieved on 52 when he was caught and bowled by Alzarri Joseph but replays showed it was a no-ball.